I adore Christmas music, but I am also aware that during the holiday season you are basically going to hear the same dozen songs over and over and over. So, it’s important for a Christmas playlist to have a good variety of styles, sounds, and unique takes on traditional carols. Over the month of December I hope to share some of my favorites. This list reflects a wide selection of songs, some original to the performing artists and some classics. It includes a good blend of diverse sounds (jazz, punk rock, blues, and folk). It also includes a good mixture of speeds, tones, and instrumentation. 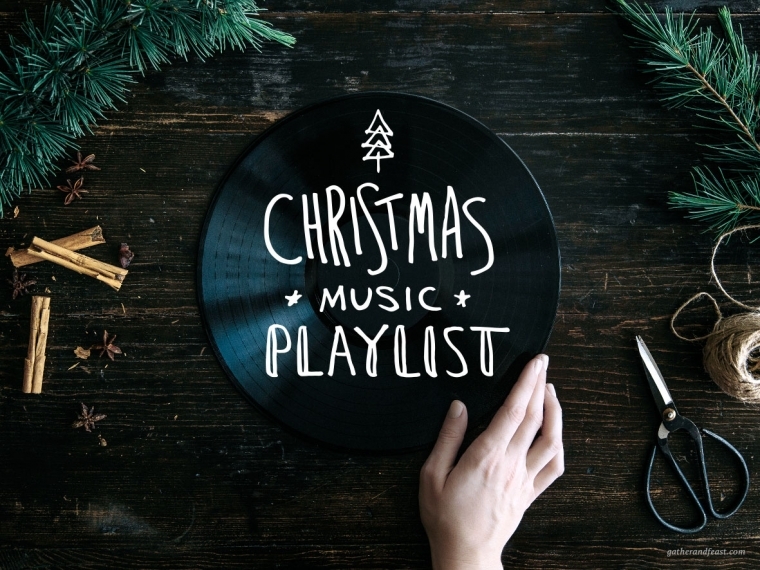 If you find yourself already spent on holiday music then check out some of these selections. And check back next week for some more recommendations.